How's it going peeps! Well, I have had a week off from work due to all the flooding here in Houston. I used my free time to create this Daily Weather Forecast Interactive Bulletin Board Set. I have a class meteorologist, but never really had a visual to document the weather. Well, now I do. 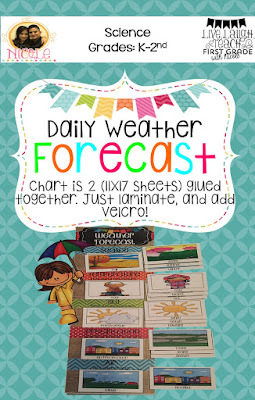 Your class meteorologist can have an interactive chart to record the daily weather, or you can use this during calendar time with the whole class. 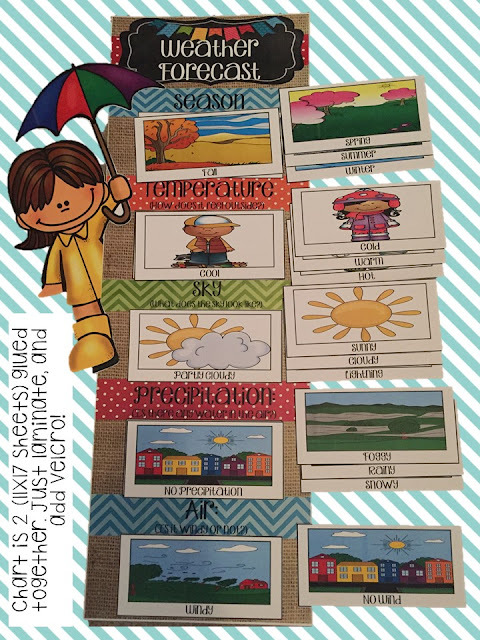 Cards for season, temperature, sky, precipitation, and air. 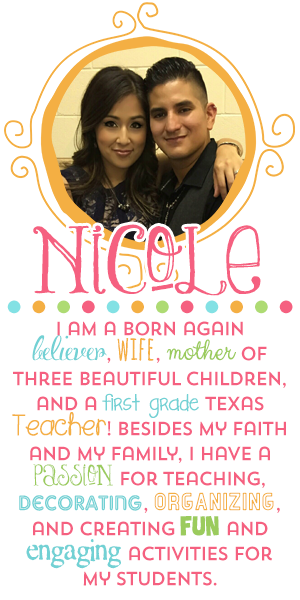 Just print the entire document on 11x17, assemble, laminate, and add Velcro. Click the image below to grab your copy. Well guys, I hope you enjoy this new product. And remember to follow me on my TPT store. It pays to follow me. All my products are 50% off in the first 24-hours that they are posted.